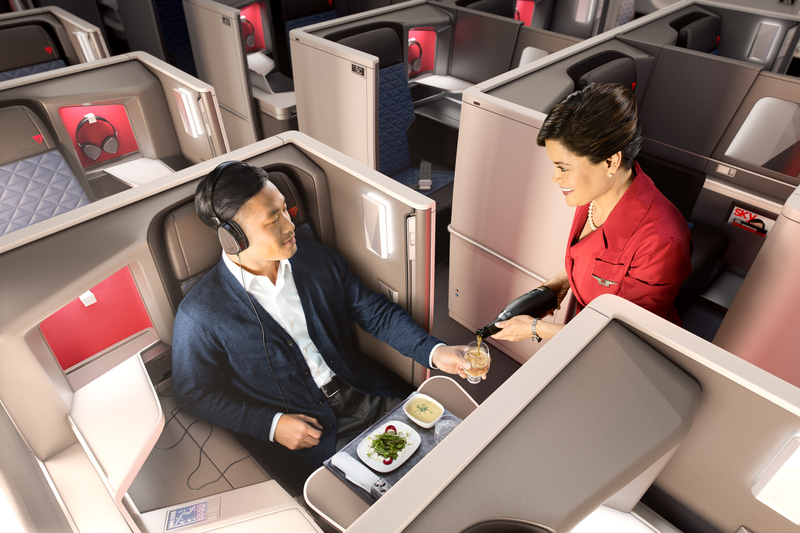 Delta installed its 500th aircraft with seat-back entertainment this month, allowing more customers than ever to experience free in-flight entertainment on Delta Studio. With a commitment to install more than 600 aircraft with seat-back screens by the end of 2018, in partnership with Panasonic, Delta is putting choice in the hands of the customer. 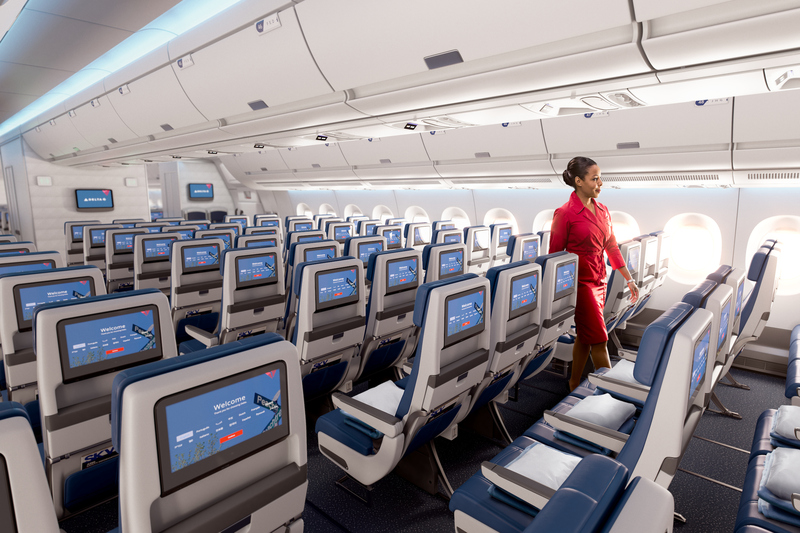 In addition to investing in seat-back entertainment, customers can choose to stream Delta Studio to their personal devices on the airline’s entire mainline fleet as well as all two-class aircraft. To provide refreshed content for even the most seasoned traveler, Delta has a partnership with most of the major movie studios and adds fresh content monthly. There is also a wide variety of native language content, as well as subtitled and dubbed content, available in a multitude of languages, including Japanese, Mandarin Chinese, Portuguese and Spanish. This enhancement is part of the airline’s multi-billion dollar investment in the customer experience that includes a cabin modernization program featuring new seats, seatback entertainment systems with free entertainment, access to Wi-Fi on nearly all flights, free Main Cabin meals on select coast-to-coast flights, upgraded free Main Cabin snacks, chef-curated meals and a seasonal wine program in Delta One, an Alessi-designed collection of serviceware, LSTN noise-canceling headphones and more.